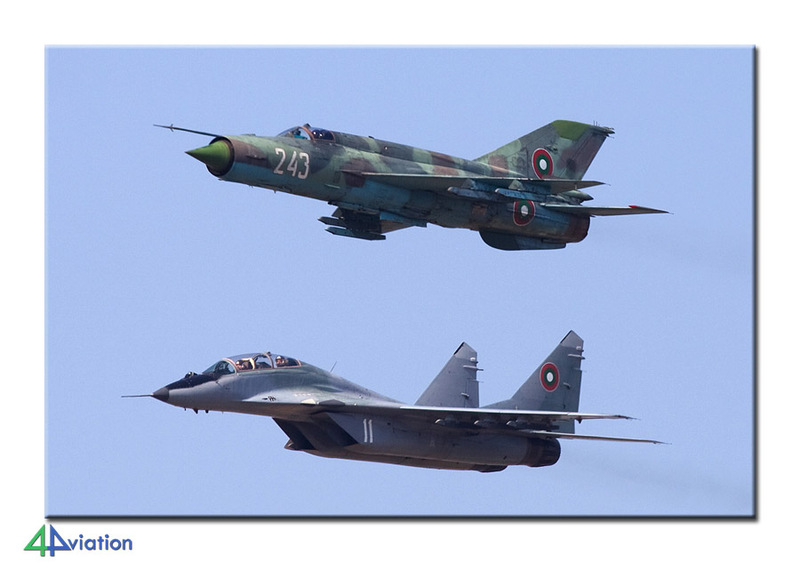 On Thursday, September 1, a group of no less than 23 aviation enthusiasts went to Bulgaria for the Bulgarian International Air Festival (BIAF). 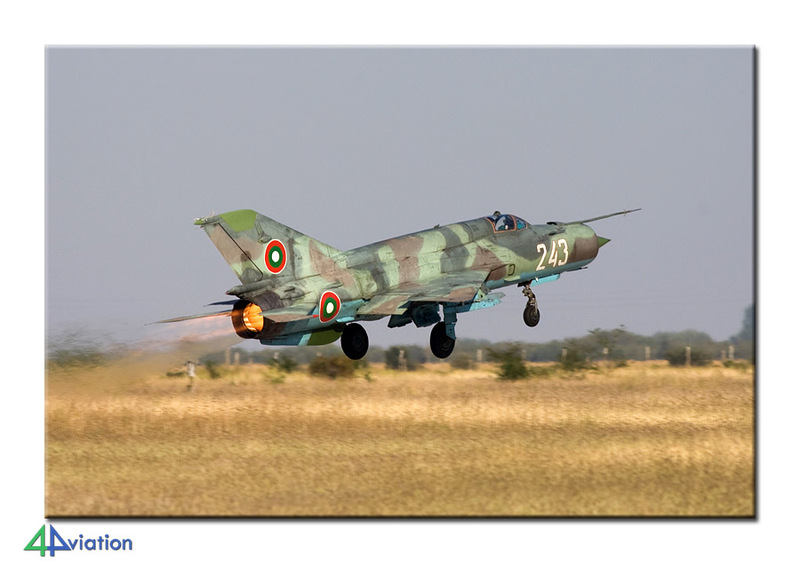 Main goal was to photograph the almost retired MiG-21s. On Thursday, September 1, a group of no less than 23 aviation enthusiasts went to Bulgaria for the Bulgarian International Air Festival (BIAF). 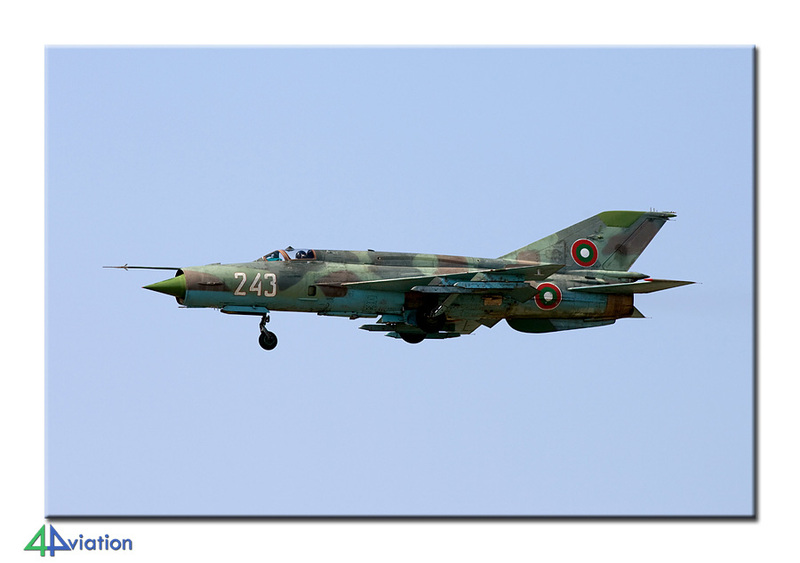 Main goal was to photograph the almost retired MiG-21s. After a smooth flight, via Prague, the group landed in Sofia in the afternoon. When we arrived we got into the awaiting buses for the ride to our hotel in Plovdiv. The next morning, 2 September, the group left early for Krumovo. We were invited to the official opening of the show, and much to our delight, we found out that not all aircraft had arrived yet. After the opening, part of the group went to the threshold, while another part remained in the civilian terminal. 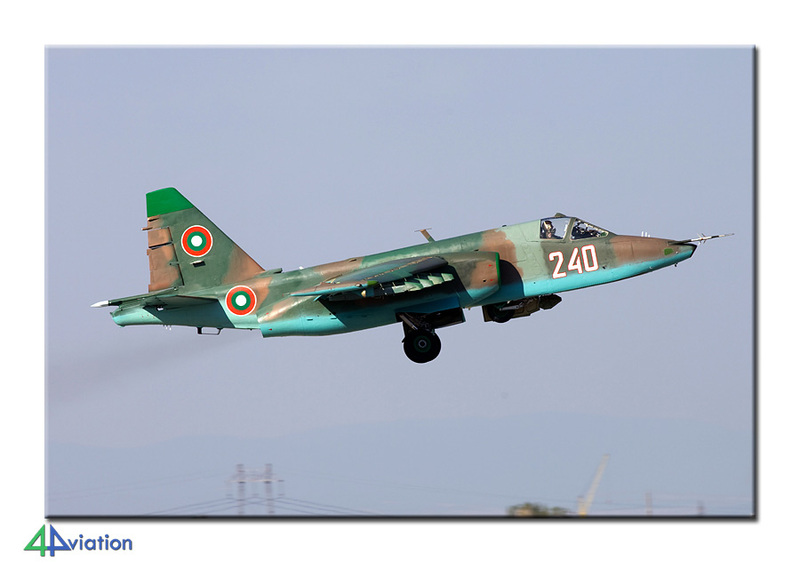 From both locations photography was great, and especially the arriving MiG-21, MiG-29s and Su-25 were appreciated. 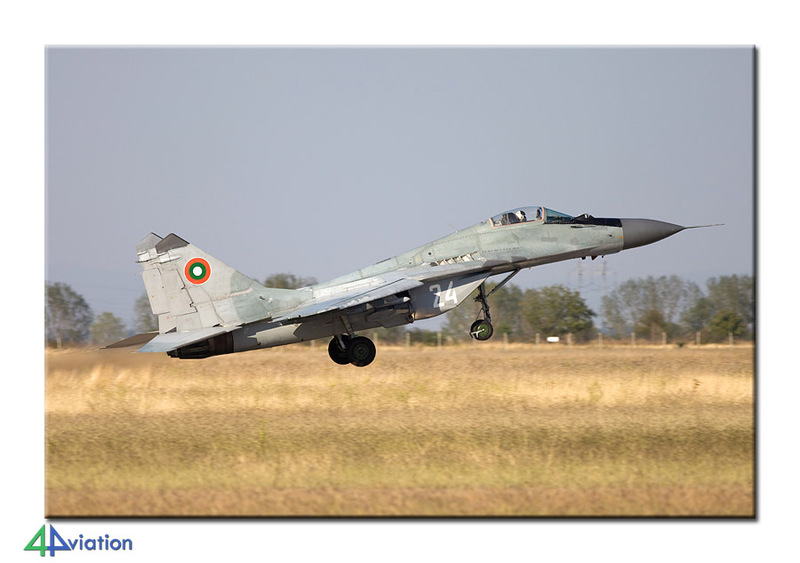 In the afternoon, we were able to enter the air base and the group witnessed a number of training flights. Besides that, the aircraft in the museum could be photographed. Saturday, 3 September, was the first public day of the BIAF. 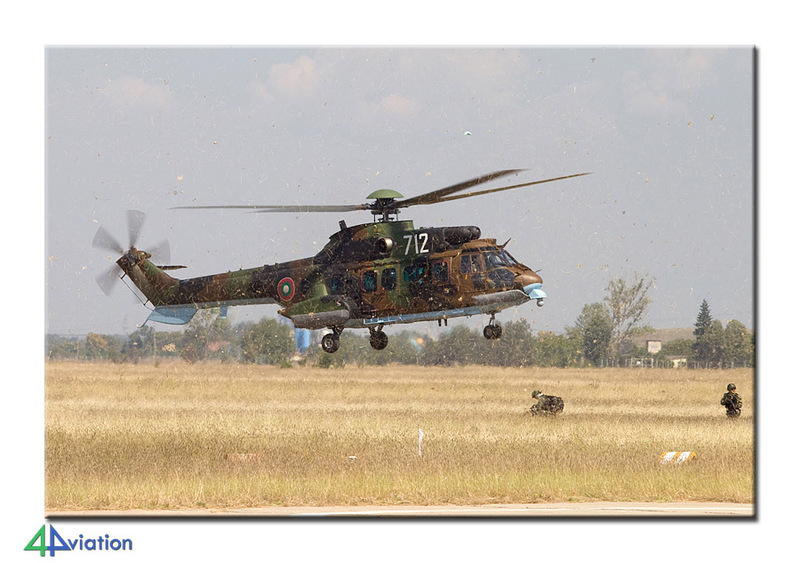 The weather was fantastic and the audience was treated to a nice air power demonstration of the Bulgarian Air Force. 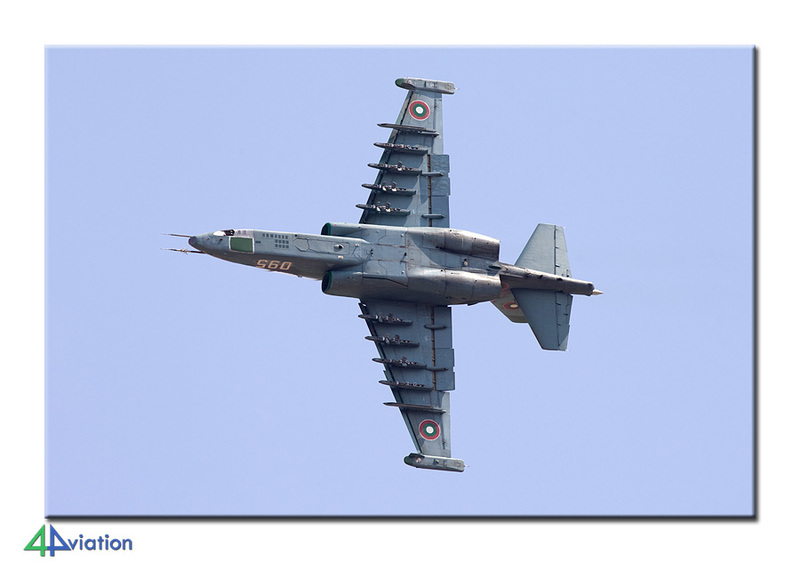 The show also included demonstrations of the MiG-29OVT, IAR99 and the Eurofighter. Sunday was the second day for the general public. 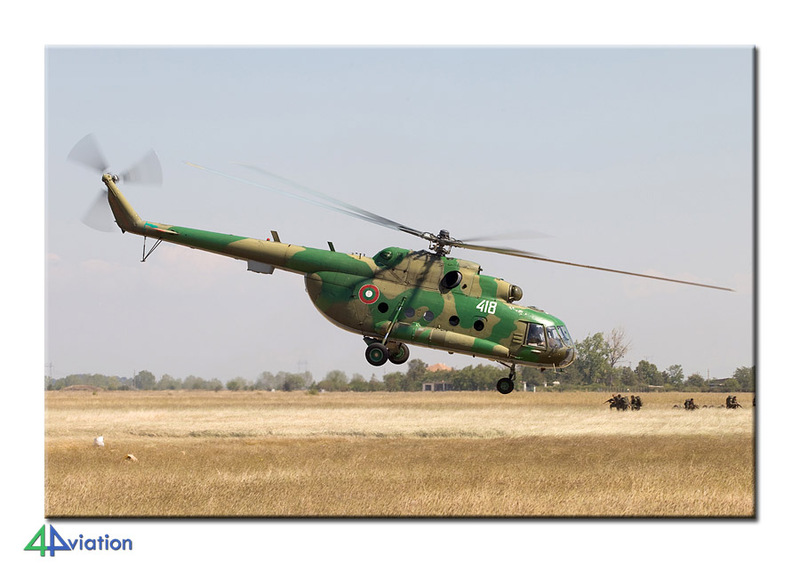 Part of the group chose to go to the approach area of Graf Ignatievo, because the participants in the air power demonstration operated from there. 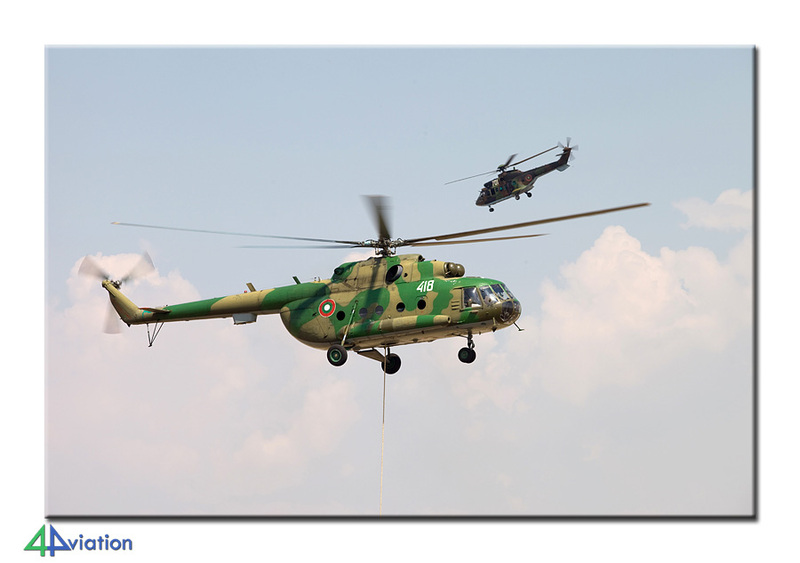 That resulted in some nice pictures of landing aircraft. Furthermore, some wrecks & relics were visited in the area. The rest of the group enjoyed the show at Krumovo, again in very fine weather. At the end of the afternoon the group came together at Krumovo to photograph the departing fighters. 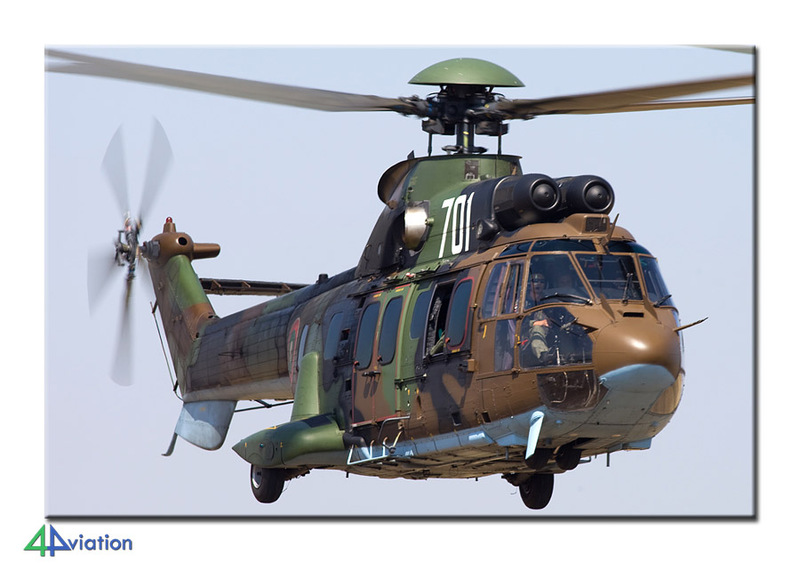 With the help of Bulgarian aviation photographers, we could stay on the air base, resulting in spectacular photographs of the departing aircraft. On Monday it was unfortunately time to go home already. After a smooth flight, via Prague again, the group landed back at Schiphol again in the early evening.